Our NEW Conceal and Correct range – a new liquid concealer that offers precision blemish eradication with a high coverage formula. Available in three skin perfect shades for fair, medium and dark skin, each one targets dark circles, evens out redness, blemishes and pigmentation patches. 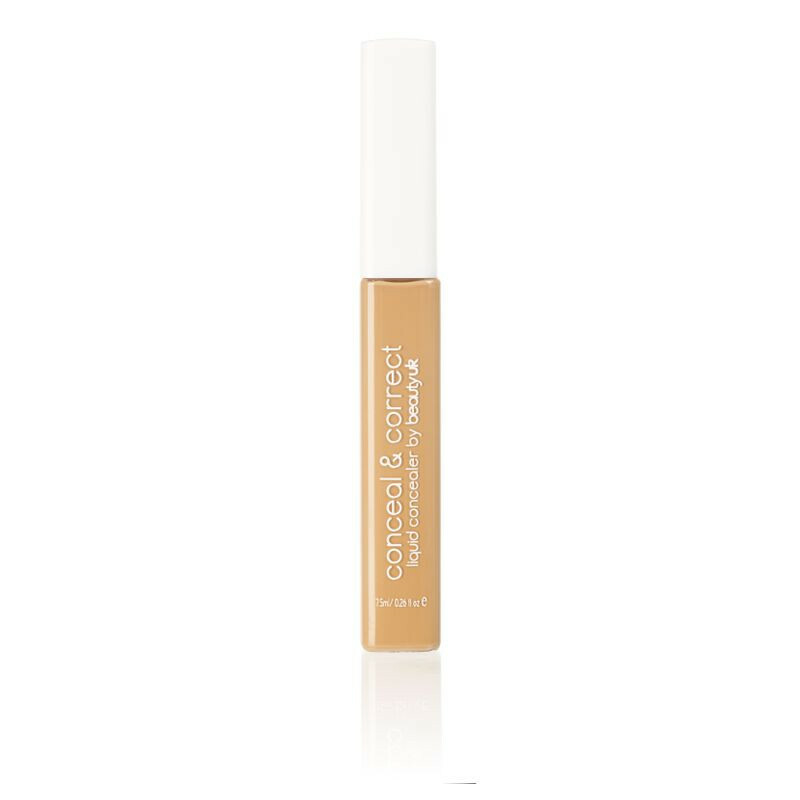 Using the soft wand applicator, Conceal and Correct is simple to apply and can be blended easily to achieve great coverage that doesn’t settle into fine lines.